I truly believe our Avaya solution is going to have profound implications on teaching and learning here at Niagara College. In the small community of Filipina, Panama, a woman visits a temporary clinic for difficulty breathing. She is relieved to learn it is an upper respiratory infection – a very treatable condition. In its more than four decades of operations, Niagara College has grown substantially, today serving 9,000 full-time students and 15,000 continuing education students annually at campuses in Welland, Niagara-on-the-Lake and Niagara Falls, Ontario. 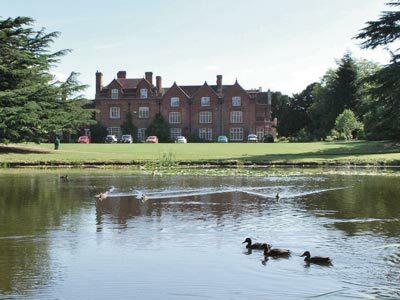 Though a lot has changed over the years, the institution’s dedication and commitment to providing leading, innovative education and training has been unwavering. Consistently ranked as one of Ontario’s top colleges with respect to student satisfaction, the school offers more than 100 diploma, degree, and certificate programs. 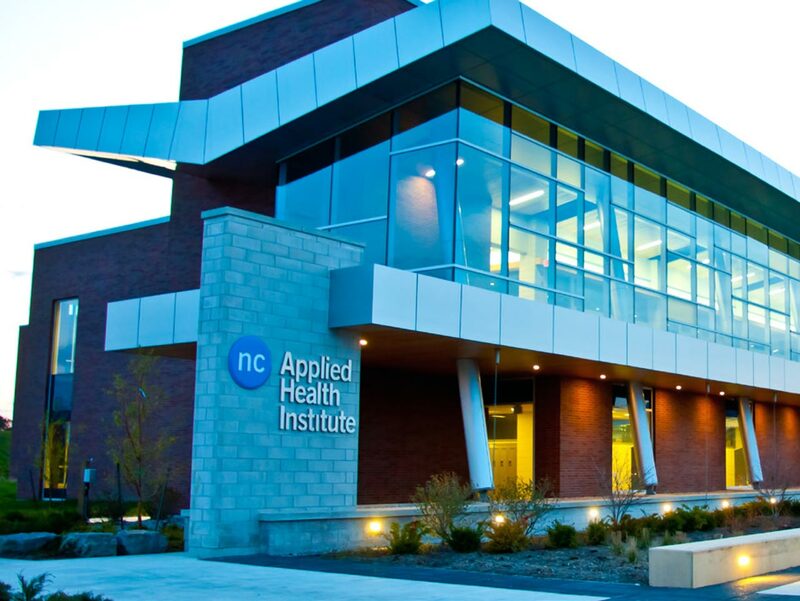 In the spring of 2011, Niagara College completed a $90-million campus redevelopment project that included the construction of an Applied Health Institute and other new state-of-the-art learning environments. The new building was a catalyst for the school to provide more dynamic, interactive and shareable training through the use of high-quality video technologies. Quite simply, the instructors wanted to integrate video so students could share and view practical experience in the new interactive medical training facility. “We created a variety of simulation centres, including pediatric, emergency, palliative, and intensive care units,” says John Levay, Director of Information Technology (IT) Services, adding that the students now use interactive mannequins to practice their skills. In the summer of 2011, Niagara College kicked off a competitive process to find a comprehensive and cost-effective video solution. What we wanted was to record the practicum while it was in progress, and integrate video into the learning process. After closely weighing the pros and cons of a handful of bids, Niagara College chose to work with integrator and Avaya channel partner Combat Networks to build on its existing Avaya infrastructure. More than a decade ago, Niagara College adopted a network based on Nortel core switches. Having depended on this voice and data technology for 11 years, the Niagara team felt that continuing to work with Avaya was a strong choice. The new Avaya solution works with Niagara College’s existing infrastructure, making the partnership more economical than the significantly more costly option of abandoning Niagara’s working technology and starting from scratch with a new partner. “Combat Networks leveraged the existing voice infrastructure and data network structure to deliver a video solution that would help the college spread its wings and deliver content to a much bigger audience,” says David Patterson, Vice President, Combat Networks. HD video: Deployed across various Niagara College sites, Scopia video conferencing provides HD video interactions – from the classroom, to the board room, to the BYOD phenomenon including personal video on desktop and mobile devices. The Scopia solution offers seamless real-time interactive video conferencing, rich content sharing, and full meeting moderation capabilities including streaming and recording from virtually anywhere, anytime. Real-time collaboration: Groundbreaking software delivered on the Avaya Desktop Video Device, the Avaya Flare Experience offers quick and easy touch screen access to desktop video, social media, as well as audio, video, web conferencing and more. All members of Niagara’s senior management team are currently outfitted with this desktop solution. Unified communications: Bringing Niagara College’s entire communications system together, Avaya Aura Session Manager is a cloud-based platform that makes it possible to unify media, modes, networks, devices, applications and real-time actionable presence across a common infrastructure, creating the web-style, on-demand access to all of the school’s existing and new technology. 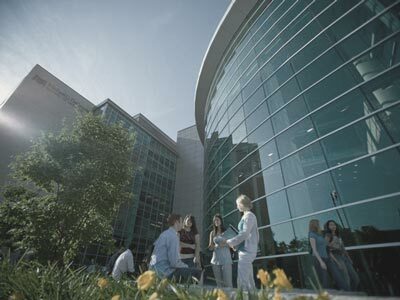 With video integrated into Niagara College’s unified communications, the school has met its objective of providing more innovative learning experiences for health students; but it is also now harnessing the power of video to increase collaboration through video conferencing – all built on a cost-effective solution that can scale as Niagara College continues to grow. With flexible and cost-effective mobile client options for a range of devices, there also been a significant increase in the use of video tools among staff and students. “Face to face communications are always better,” says Levay, explaining that the new video technology is powering a whole new level of communications between staff, as well as other stakeholders – an unintended but welcome benefit of the project. 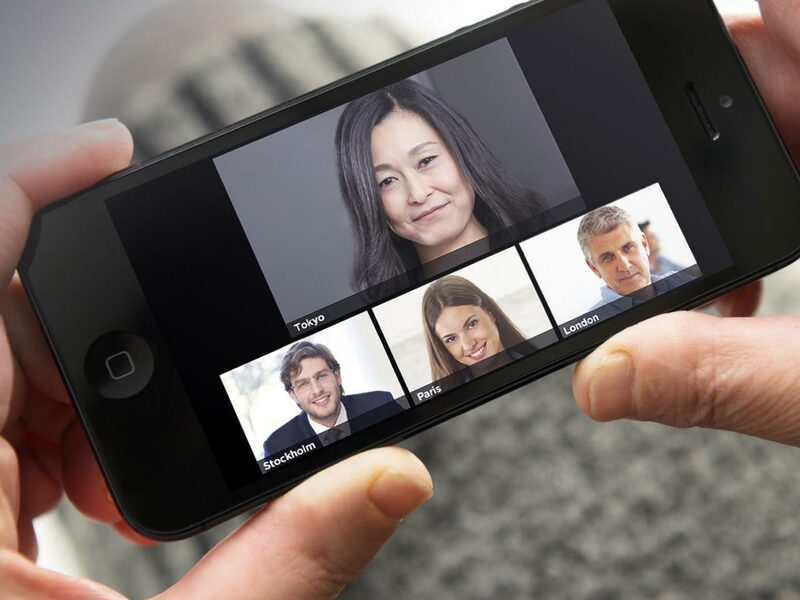 “We now have video conferencing that can have up to 120 concurrent people in one or multiple video conferences with unlimited numbers viewing the proceedings on the web,” says Levay. Video integration in Niagara’s classrooms is empowering teachers to take practical student experiences to the next level, as well as stream video to those outside of the classroom. David Veres, Dean, Community and Health Studies Division, says video is particularly beneficial when students work with the simulation dolls. During the lesson, the instructor can change the scenario to just about anything, such as increasing the doll’s pulse, simulating anaphylactic shock, or even a cardiac arrest. “With video, we can then evaluate the student’s response and whether or not they followed the proper protocols, but we can also evaluate a lot of the soft skills – like their tone of voice and whether they remained calm,” says Veres. Levay says video is also going to play a role in bringing top-notch expertise to the school. It is Levay’s hope that video will also broaden access for students – offering flexible, on-demand learning for those watching classes remotely – with up to 600 concurrent video streams to share between campuses and beyond. “The staff members are thrilled because it is another tool that they can use to help support student learning,”says Veres. From the student perspective, they are excited because they see it as a way to self-direct and support their own learning. Because of the flexibility of the Avaya technology, Niagara College was able to build on its existing voice and data infrastructure. “We layered on top of the existing solutions, which allowed Niagara College to protect its initial investment and benefit from significant cost savings,” says Patterson. As the solution rolls out, Levay is confident that the school will continue to leverage the versatility of Avaya’s technology in exciting ways. The college also plans on going one step further with Flare by offering the platform not just on Avaya’s desktop devices, but on the entire management team’s iPads. “This has integrated so well into every facet of our unified communications, and it’s very simple for our team to use,” says Levay. Niagara College offers more than 100 diploma, bachelor degree and advanced level programs to more than 9,000 full-time students and 15,000 continuing education students annually at campuses in Welland, Niagara-on-the-Lake and Niagara Falls. Areas of specialization include food and wine sciences, advanced technology, applied health and community safety, supported by unique learning enterprises in food, wine, beer, horticulture and esthetics.